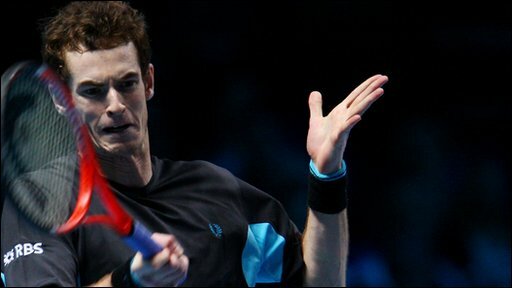 Andy Murray once again flew the flag for British tennis in 2009. The 22-year-old had an outstanding year winning six tournaments including two top tier Masters events at Miami and Montreal. Those wins helped propel him to a career-high ranking of world number two - the highest ever by a British player. Murray also won a first tournament on home soil at Queen's just before Wimbledon - but his dream of glory at SW19 was ended by Andy Roddick in the semi-finals. That was his best performance at Wimbledon - and he also enjoyed his best run in the French Open, reaching the quarter-finals. 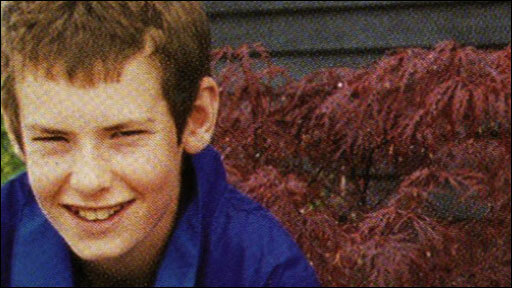 Murray first began playing tennis at the tender age of three in Dunblane, Scotland. Despite the fact the youngster developed into a very good footballer too, Murray continued with racket in hand and went to train at the Sanchez Casal academy in Barcelona at the age of 15. That experience proved invaluable and soon the wider sporting world began to take notice of the Scot. He won the 2004 BBC Young Sports Personality of the Year as a result of winning the US Open boys title. Since then the brilliant Briton has won 14 singles titles and appeared in one Grand Slam final.